What will it be? Pt 2. This entry was posted in New products, News on 31/10/2012 by Brickwerks. 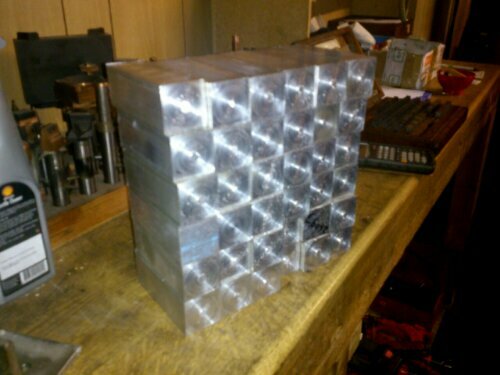 Bored of poor supply of a particular part we have asked our tame machine shop to rustle up said part. But what? 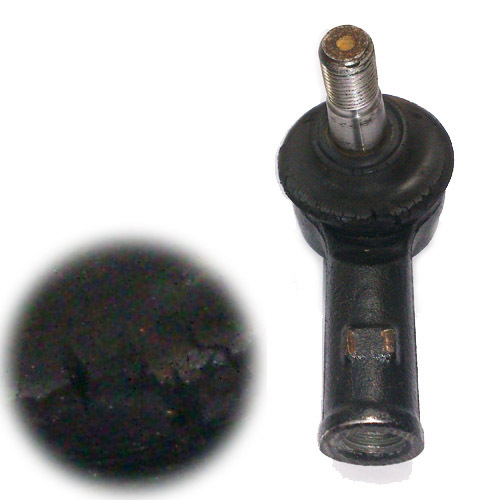 In the stock now, rubber mountings, and washers for Syncro Transmission and Front Diff mounts. This entry was posted in Uncategorized on 23/10/2012 by Brickwerks. 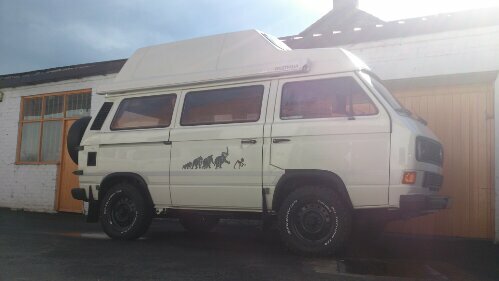 An original T3 16"Syncro westy. Just been in for a quick check over and some minor work carrying out. This entry was posted in workshop on 04/10/2012 by Brickwerks. Unbranded, with no clue of origin. Probably half the price of a good quality Lemforder part... hopefully you can see why! This entry was posted in workshop on 03/10/2012 by Brickwerks. Just rebuilding a customers rear brakes after they have just been rebuilt by a so called "specialist'. Parts required so far, on a vehicle that has has the brakes stripped and put back together and signed off as okay are. 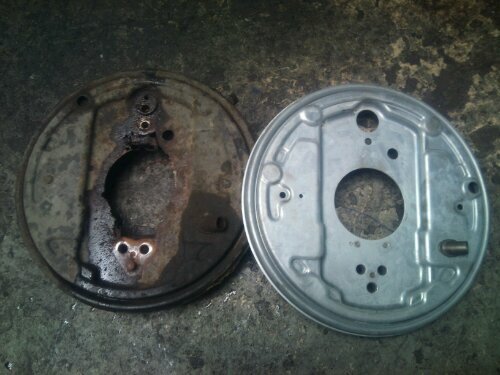 Back plates holed and corroded. Left hand rear wheel cylinder leaking. Part of adjuster mechanism snapped off. 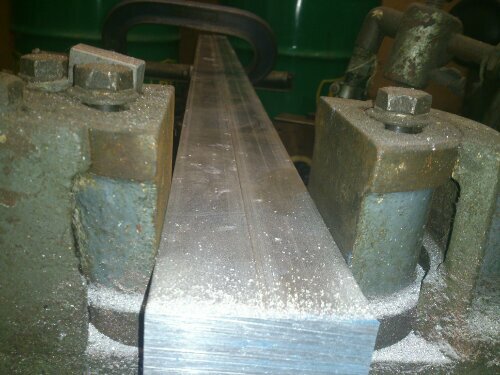 Adjuster bars worn. Drums over maximum diameter! Brake shoes were held down with nuts and bolts and not springs and pins! The only parts we've kept are the cables! Scarey really! Careful where you take your van, remember your driving around in 2 tonne missiles! This entry was posted in workshop on 02/10/2012 by Brickwerks.